REFFLEX® DN-2.0 mm capillary tube (201750, 201752, 202752, 202753) - Refflex International B.V. Suitable at -40°C/130°C for all HCFC, HFC and many natural gasses. 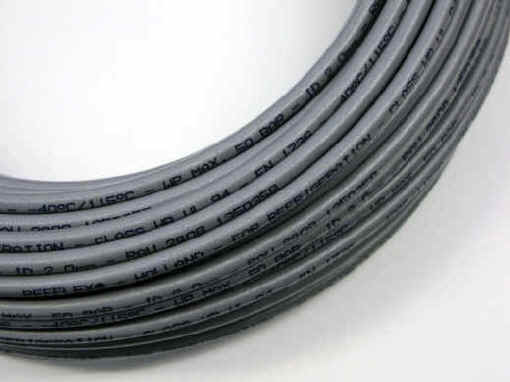 Check REFFLEX® DN-2.0 mm capillary fittings for applicable connections.